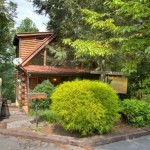 Gnatty Branch Village is Vacation Cabin Community located in the heart of the Great Smoky Mountain National Park. 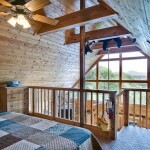 It is conveniently located offering Cabins between both Gatlinburg, Tennessee and Pigeon Forge, Tennessee. 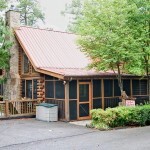 So if you are searching for Cabins Rentals between Gatlinburg and Pigeon Forge you have found the best location. 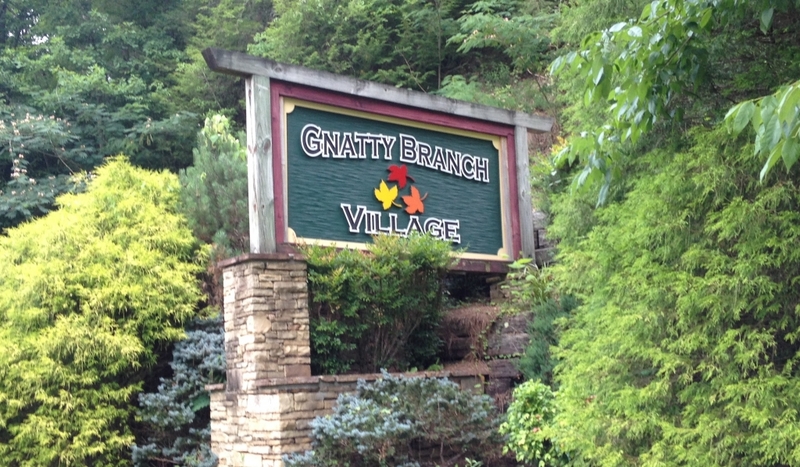 Gnatty Branch Village is the best cabin community for family fun, shopping, entertainment and truly receiving the best of your Smoky Mountain Vacation. 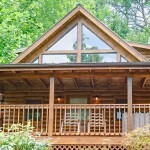 The tranquil surroundings of the Gnatty Branch Village has continuously brought back visitors for nearly a decade, located in the mountains with views from many of the cabins you may recline on one of the screened in decks and truly enjoy nature. One of the best attributes of this beautiful area is that unlike other areas that have recently become over developed, Gnatty Branch Village still maintains the quiet serenity that many come to enjoy in the mountains. 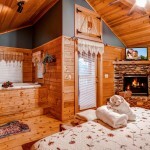 Come and visit us for a romantic getaway for two to celebrate your honeymoon, anniversary or just a private weekend alone. 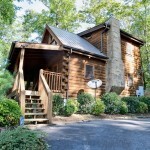 We have romantic one bedrooms and larger units in the Gnatty Branch Village for a couple or the entire family. 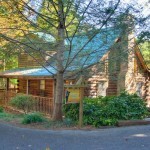 If you are a Cabin Owner and would like more information about being on Gnatty Branch Village site. 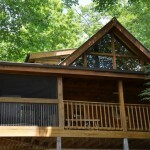 If you are looking for a management company Click here so we can tell you what Heartland Cabin Rentals has to offer.